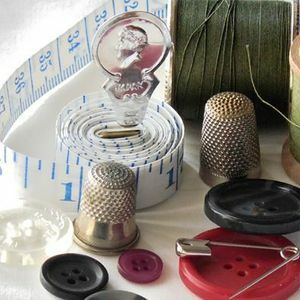 If you are new to sewing or dressmaking or want to improve your skills then this 8 week course is perfect for you. 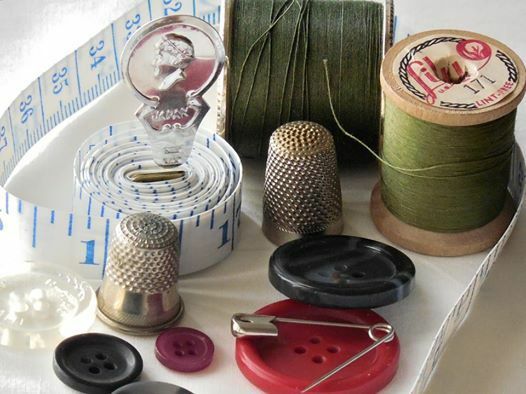 This 8 week course on Monday evenings will give you all the basics to make clothes for yourself and others.Whether you are a complete beginner or you are a nervous novice this course will teach you how to read a pattern, cut your fabric, sew darts, set in sleeves and create button holes and place zips correctly. 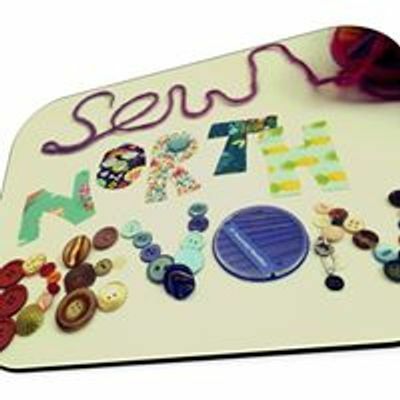 We will complete a "practice piece" before undertaking a project of your own choice.Course will start on Monday 29th April and run until 17th June. Course will run on Bank Holidays.